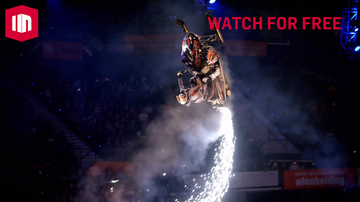 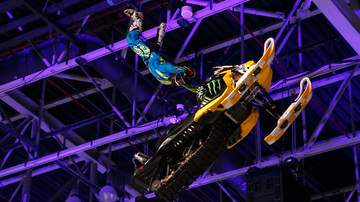 Starting April 22nd - Follow the Masters of Dirt crew as they travel the world amazing audiences of thousands on their arena tour featuring top stunt riders on a host of extreme sports machines from BMX to Snowmobiles. 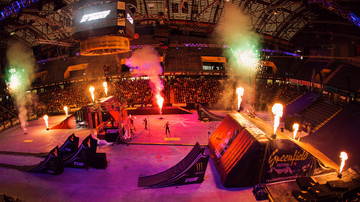 Go behind the scenes and see what it takes to make one of the largest extreme sports arena events, and the wild lifestyle that goes with it. 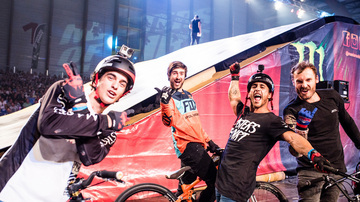 This series gives the audience a chance to get to know the characters and organization that makes Masters of Dirt such a global phenomenon.